The 9.5 acre Belanger Park is the flagship park of the City of River Rouge’s recreational system and offers the city’s residents public access to the Detroit River. 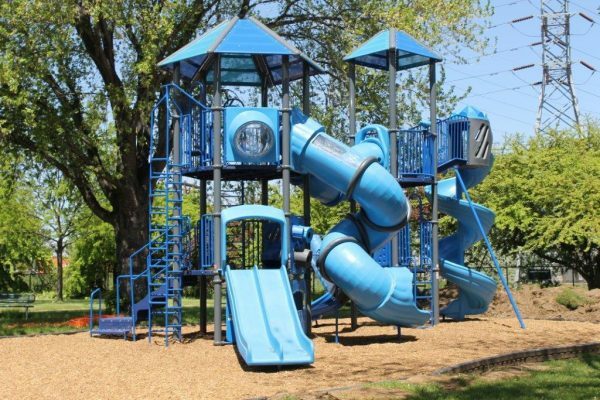 Although located in the heart of the city’s industrial center, Belanger Park provides an excellent recreation facility on the Detroit River for residents of River Rouge and neighboring communities. Recent restoration efforts have made the park an attractive, waterfront retreat offering access to the Detroit River for boating, fishing, and picnicking. 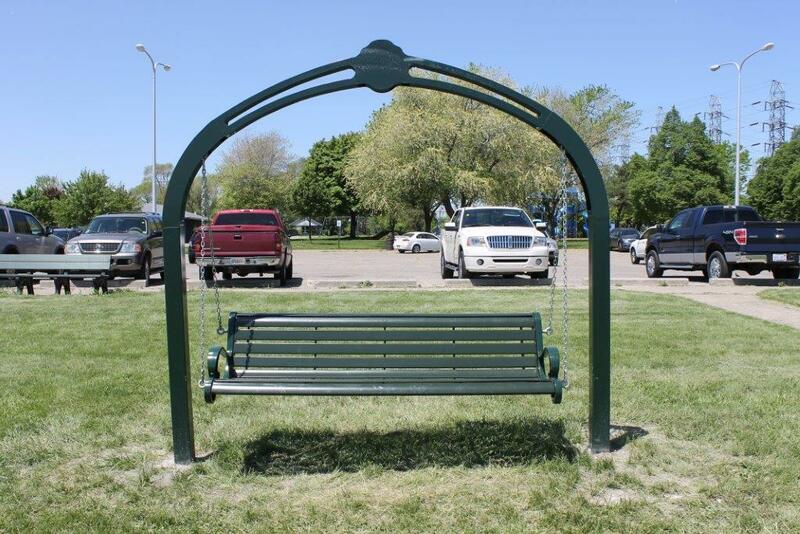 The city initiated a two-phase, $1 million restoration of the park in 1997 and completed the improvements in 1999. Today, the park facilities include a waterfront gazebo, two picnic pavilions, a walking path surrounding a play area for children, and parking and restroom accommodations. From the boardwalk, park patrons enjoy spectacular views of the Detroit skyline and freighter traffic. 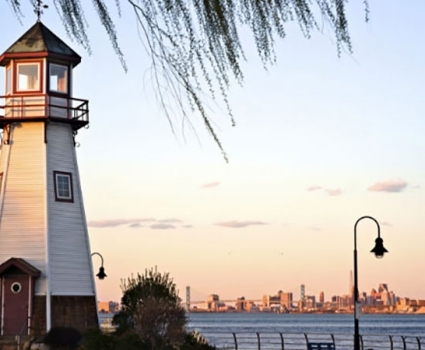 Belanger Park is also home to a functioning lighthouse. Built in 2003, the functioning lighthouse is a memorial to lost Great Lakes mariners. Annual Passes are valid from April 1st of the current year, to April 1st of the following year. Annual Park Passes must be purchased at the City of River Rouge Treasurer’s Office located on the first floor of City Hall. 6:00 am to 9:00 pm every day. To avoid having the Police Department called to assist in closing the park.